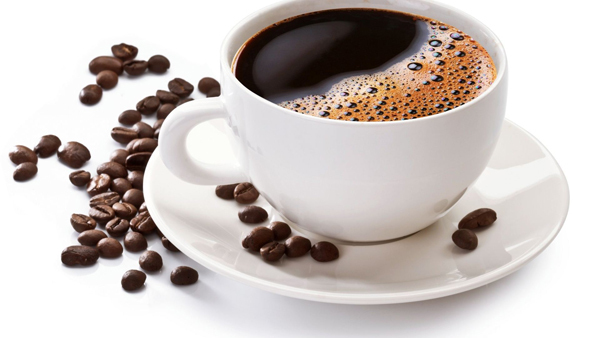 Coffee is a brewed drink prepared from roasted coffee beans, which are the seeds of berries from the Coffee plant. It is actually very healthy and is one of the most popular drinks in the world. It can be prepared and presented in a variety of ways (e.g., espresso, cappuccino, cafe latte, etc.). It is usually served hot, although iced coffee is also served. Let’s see some of the amazing health benefits of coffee. Headaches and Migraine from the centuries have been one of the least understood but most common diseases. Caffeine is the cheapest, easiest, most available drug to treat a migraine. It’s a well-known fact that caffeine affects pain. It constricts blood vessels which can decrease pain. If you feel a migraine coming on, try drinking a cup or two of strong black coffee or a caffeinated soft drink, a simple treatment that works for many people. Caffeine can be so effective that many over-the-counter migraine medications include it as an ingredient. There are certain headaches, called hypnic headaches, that can be prevented with caffeine. Hypnic headaches are a rare headache seen in elderly individuals that starts after they fall asleep. Drinking a bit of coffee before you go to sleep can prevent hypnic headaches. 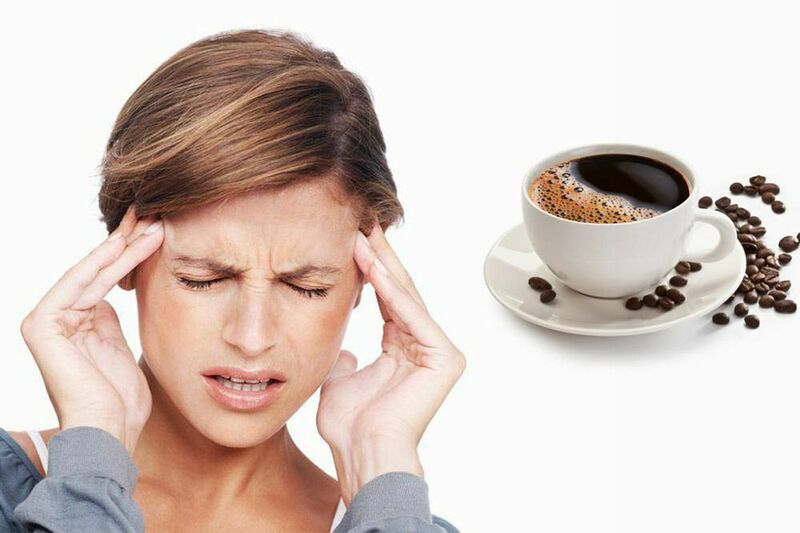 Caffeine is also used in post-lumbar puncture headaches which can occur after a person undergoes a spinal tap. Before a headache or a migraine, blood vessels tend to enlarge. Because it contains “vasoconstrictive” properties that cause the blood vessels to narrow and restrict blood flow, caffeine can aid in head pain relief. It’s recommended to take caffeine in a limited amount, not in excess and regular otherwise it can have some odd effects also on your health. If you take caffeine every day, especially with the medications to stop a headache, it can give people severe chronic rebound or medication-overuse headaches. 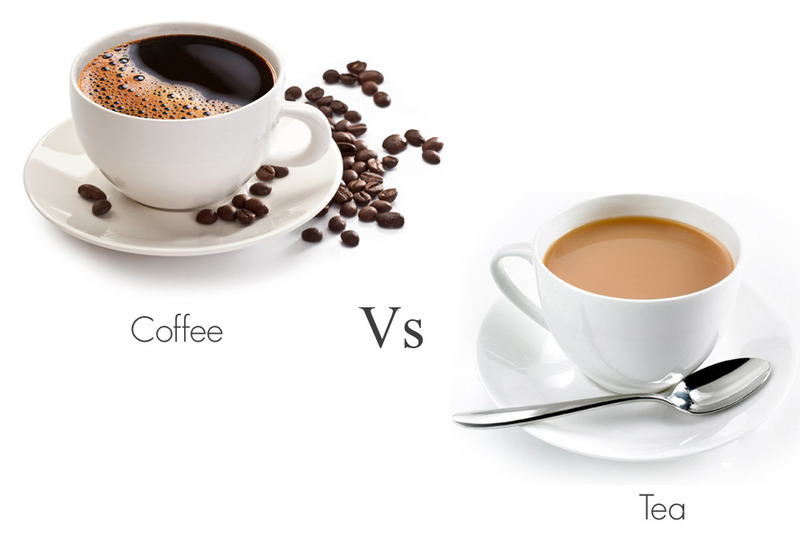 Both Coffee and Tea are good to drink few times a day and their drinkers can be proud of their choice. In terms of minerals and nutrients, both deliver far more than a caffeine jolt, and the drinks are packed with antioxidants. It’s a well-known fact that coffee with its strong aroma, comforting qualities and ability to satisfy you every time is a clear choice. That caffeine boost may be why so many people get hooked on coffee. But its effects on the body go far beyond that. Tea just can’t compete. Coffee actually tastes of something and also gives energy. Coffee is great for that quick jolt of energy, making it extremely popular first thing in the morning. You feel the effects almost instantly, as the caffeine is quickly absorbed into your system. Tea, on the other hand, offers more of a “slow burn” sustained energy boost. You already know it has less caffeine than coffee, so the effect on your body is less dramatic. Researchers have focused on specific potential benefits of coffee, with some studies finding that coffee might have the ability to reduce the incidence of dementia or Alzheimer’s or even type 2 diabetes, for example. Coffee has a higher caffeine content than tea, meaning its levels of the stimulant might help people with asthma by relaxing the lung’s airways. Caffeine also helps in constricting blood vessels in the brain and reducing migraines and often alleviates hangovers because of this. So if you’ve got a bad headache, taking some Advil with coffee and food (and water) might help you out. Coffee farming was done in the shade of trees that provided a habitat for many animals and insects. Coffee is slightly acidic and can have a stimulating effect on humans because of its caffeine content. For people who eat a standard Western diet, coffee may actually be the healthiest aspect of the diet. Drinking Coffee can help people feel less tired and increase energy levels. Coffee is one of the richest sources of antioxidants in the average person’s diet. It is a major source of caffeine, a stimulant. Along with tea and water, it is one of the most ingested beverages, amounting to about a third that of tap water. Coffee consumption leads to an increase in coffee-derived compounds, mainly serum caffeine, chlorogenic acid, and caffeic acid metabolites. Drinking coffee lowers the risk of developing cancer of the oral cavity or throat, at least in the general population of Japan. Drinking coffee appears to lower the risk of developing liver cancer. Coffee drinkers have a substantially lower risk of developing type 2 diabetes than people who abstain from the beverage. Drinking induces an increase in the resistance of LDL cholesterol to oxidative changes, probably as a result of the incorporation of phenolic acids found in coffee into LDL cholesterol. Coffee drinking may reduce the risk for blepharospasm. Caffeine is one of the very few natural substances that have actually been proven to aid fat burning and boost the metabolic rate. Coffee contains several biologically active compounds, which may have either beneficial or harmful effect on the cardiovascular system. On the plus side, it is a rich source of chlorogenic acid and antioxidants, which are thought to be protective, but in people with hypertension, its bad effect on blood pressure appears to cancel this out. Long term use does not seem to increase blood pressure.